Founded in 1963, St. Mary School in Bethel has provided a high-quality academic education to thousands of graduates. Building upon our rich history of excellence, we nurture and mold each child from Pre-K through 8th grade, spiritually, academically and socially. Our academic curriculum is designed to exceed local and national standards, providing a rigorous and challenging program for our students. Our average student-to-teacher ratio of 12:1 allows for small class sizes. Indeed, at St. Mary School, our students are not just a number; they are part of an intimate school community that can provide personalized attention and focus. This is simply not possible in larger class settings. Set back on a beautifully landscaped and scenic campus, the school serves families from Bethel, Danbury and neighboring communities. 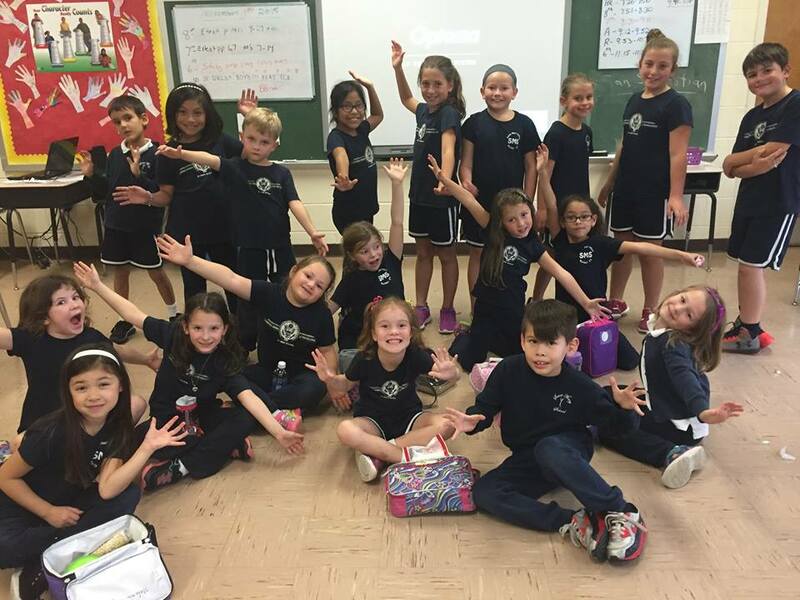 There are many reasons to consider attending St. Mary School, and now, through substantial financial assistance, the school is a reality for all children! 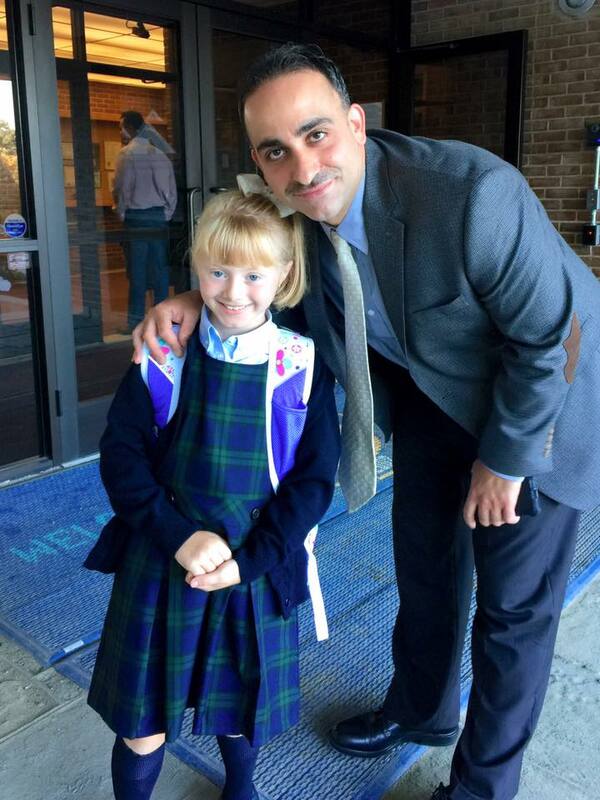 Unlike larger schools, St. Mary School is truly a family. Our parents are partners with us and that connection can be seen on a daily basis at our school. Our teachers know each student’s background and are able to form bonds that last well beyond school. 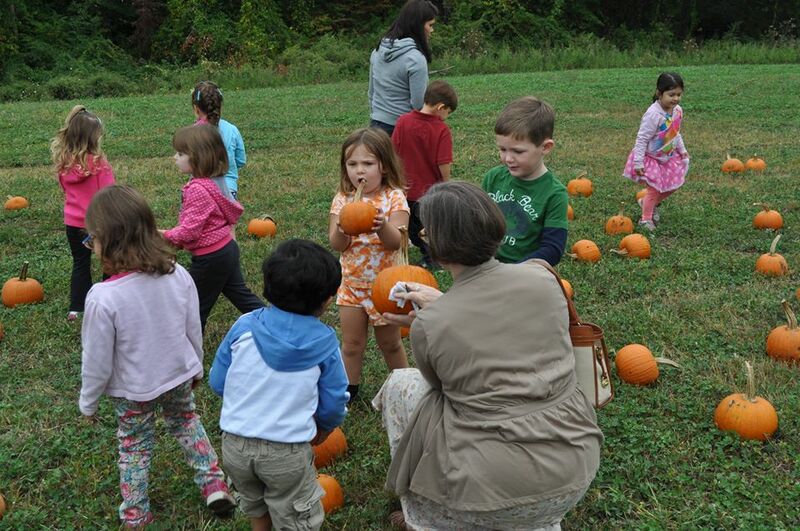 There are many fun events for families, such as our annual Carnival, Turkey Bingo, the Christmas Craft Fair, Dances, Field Day, and many more. The school day does not end with the last bell. St. Mary School has a great athletics program that includes basketball, track and cheerleading. Come by our gym to see all of our championship banners! We have a complete array of after-school options for our students, including: Drama, Astronomy, Nature Club, Math Club, Robotics, Meditative Coloring, Cyber Patriot, Investment, Fitness, Spanish Club and others. We also offer after-school care for students so that parents can work knowing that their child is in a safe, nurturing environment. Of course, we are a Catholic school and our faith drives us on a daily basis. The discipline, compassion and respect taught at our school will stay with each child, throughout th eir lifetime. Our commitment to God is apparent in everything that we do at our school. More than ever, we can make this exciting opportunity a reality for your family. We offer tuition-assistance packages and special funding that will allow for you to invest in your child’s future by sending them to St. Mary School. Let’s discuss your family’s situation. Please contact our Director of Enrollment, Linda Garvey, at LGarvey@StMaryBethelCT.org or call 203-744-2922.